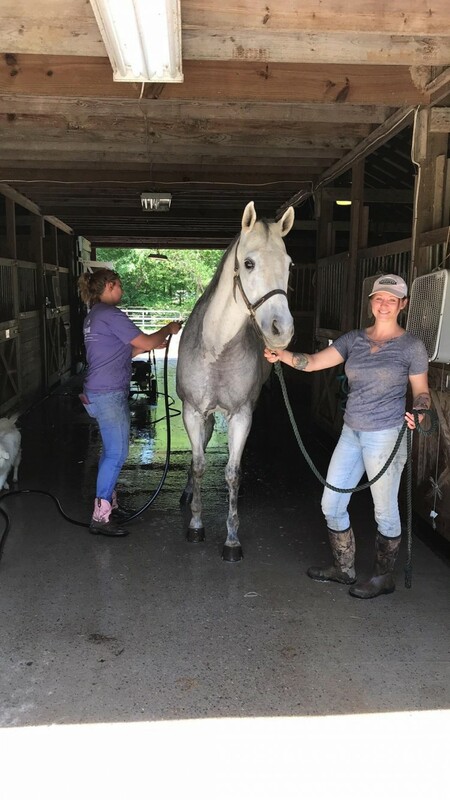 Legend Acres has a quarantine policy in place to ensure your Horse has a healthy, clean, and stress free introduction to our herd.​​ Veterinary Technologist on site. 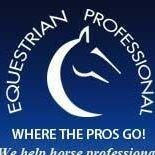 ​ All packages are considered “full service” meaning the Owner is not required to physically attend to his or her horse(s) daily needs. Feed is included in the costs Legend Acres feeds Nutrena Pro Force Fuel. 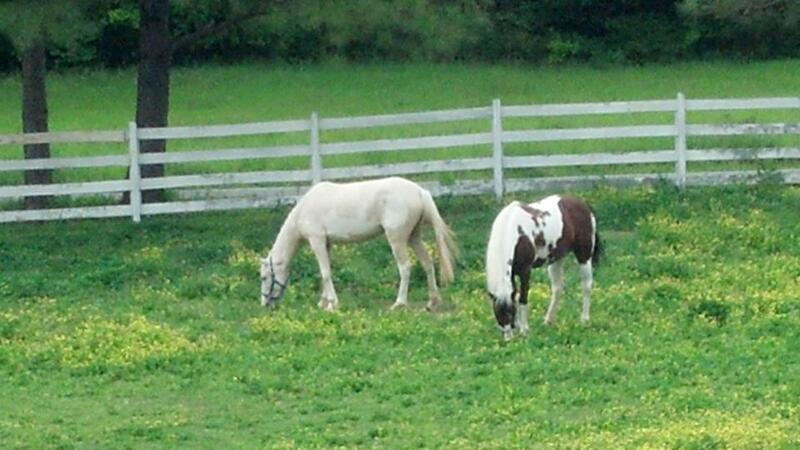 Owners can choose to provide his or her own feed. 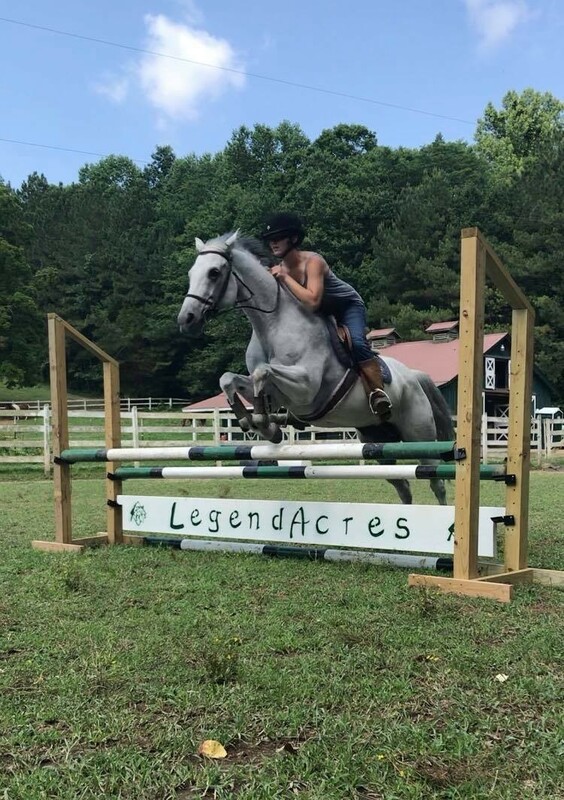 All horses will upon arrival to Legend Acres receive a nutrient requirement assessment by one of our Certified Equine Nutritionist. Owners then can opt in to the Legend Acres Nutrition Program. Hay is purchased through the Stable. 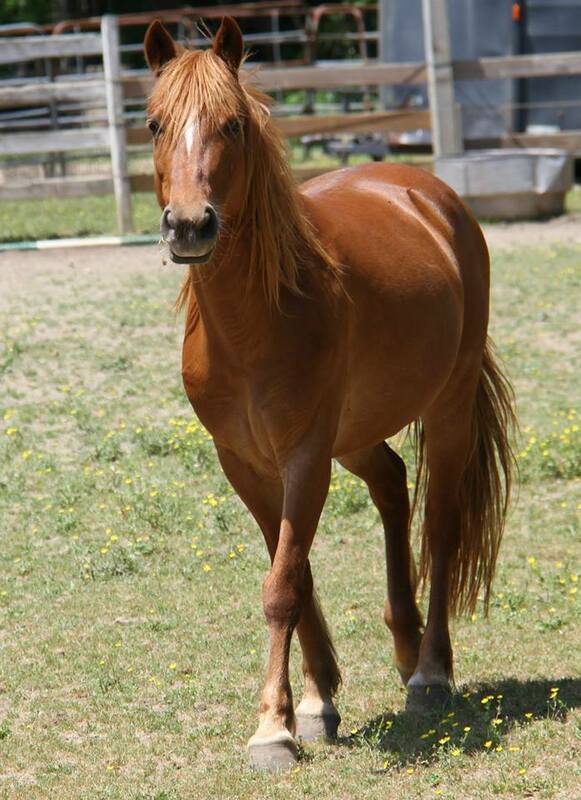 The cost of round bales purchased through the Stable is pro-rated if shared with other pasture horses. ​Military and Veterans qualify for a 10% discount. 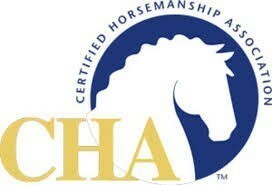 Owner(s) with three (3) or more horses qualify for a discount. Note: If Owner is military and already receiving a discount, the higher discount of the two will be provided, not both. 	Stall Board: Feed twice daily, provide hay and fresh water daily, muck stall and provide fresh bedding plus daily turn out, and blanketing. 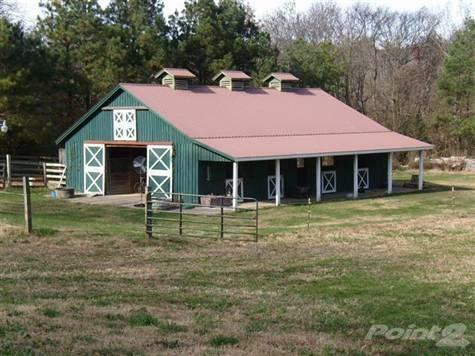 Cost of feed, hay, farrier and bedding not included, owner is responsible for veterinary care: $150 per month. 	Board with Training: Call 931-232-6044 for available training packages. New! VIH Care Packages!!! Order a Care Package for your Very Important Horse all packages are $35! Pick one to get started and subscribe monthly for a new care package each month!!! ​​Barn temperature is regulated in winter months with Infrared Heat to ensure a healthy environment with reduction in upper respiratory issues..
​All stall boarding includes daily turn out to our many pastures. 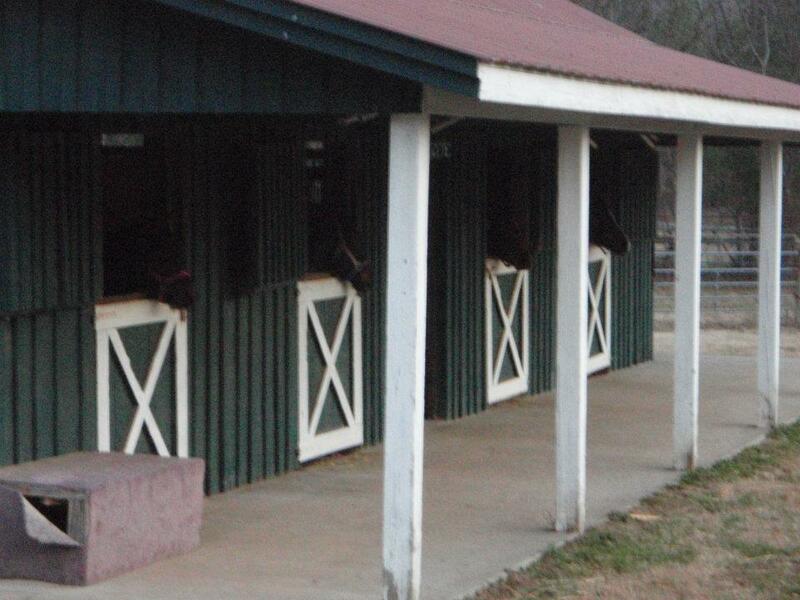 ​All Boarding includes two feedings morning and evening, daily stall cleaning, and stalls are cleaned out and fresh pine pellets are add to stalls as needed. 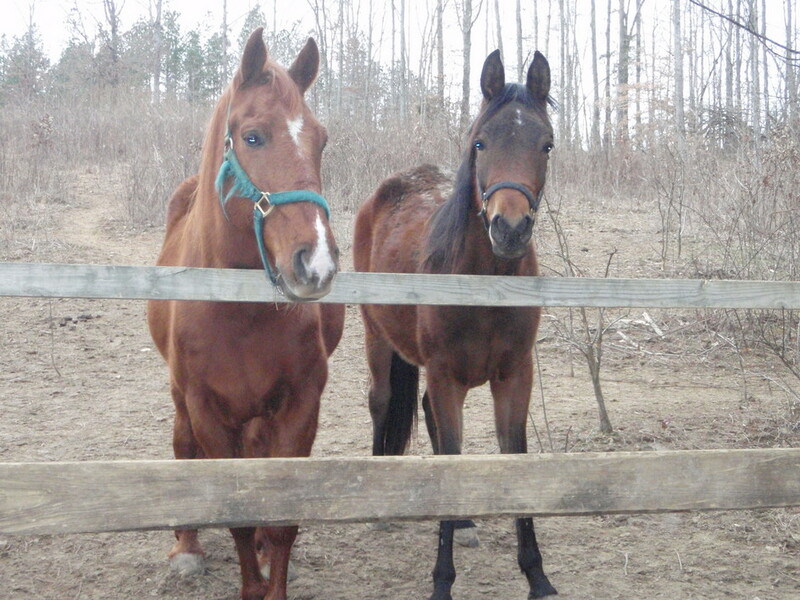 ​Pasture Boarding has a run in shelter for bad weather. ​​Farrier service offered every 6 weeks. ​Equine Dentist offered every 6 months. 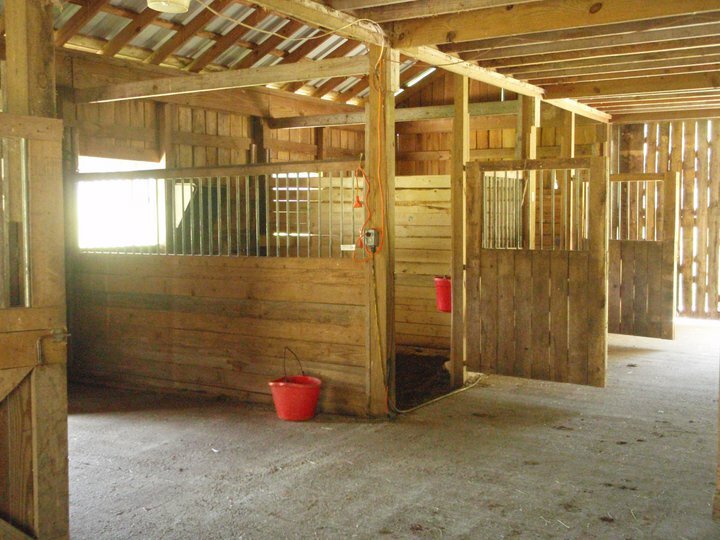 Barn Area is treated with Diatamaceous Earth to control flies and ticks​​​.